APAC IPTV and OTT Update - Australian Market Transformed by Online VOD - MatrixStream Technologies, Inc. The Asia Pacific (APAC) IPTV and OTT video industry trends continue to evolve rapidly, especially since the debut of Netflix’s Australian streaming service. 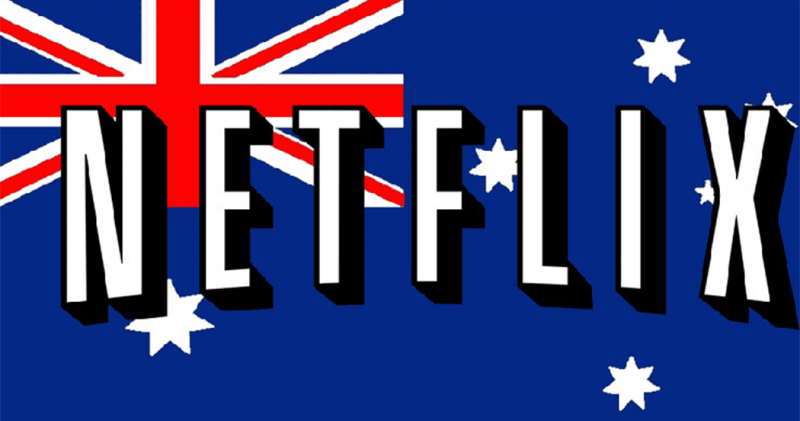 In fact, Netflix has gathered four million Aussie subscribers in just three years. Meanwhile, incumbent IPTV powerhouse, Foxtel has lost nearly $AU 200 million in annual revenue since 2014. However, these supposed enemies may soon join forces along with Stan–an Australian video provider with just shy of one million customers. Foxtel, Netflix and Stan are in talks to be available on a single platform whereby users could alternate between IPTV and OTT streaming video services. Read more here and note the global trend of OTT streaming video offerings actually being additive to pay TV with many consumers carrying cable, satellite or IPTV alongside one or more video on demand subscriptions. Contact us today if you’re a telecom in the Asia Pacific region and elsewhere interested in launching new IPTV services or if you’re keen to transition from cable to IPTV, whether you’re aim is to drive profitable multi-play service bundles including IPTV, increase mobile revenue or another strategy. We provide and end-to-end, one-vendor IPTV and OTT streaming video platform for the APAC, Europe, the Middle East and Africa including content acquisition and consulting.